Hitachi Cable America manufactures a large selection of copper and fiber optic cables for a wide variety of industries. As experts in building high performance cables, it only makes sense that Hitachi offer cables for oil & gas exploration and mining where performance, reliability and safety are of the utmost importance. 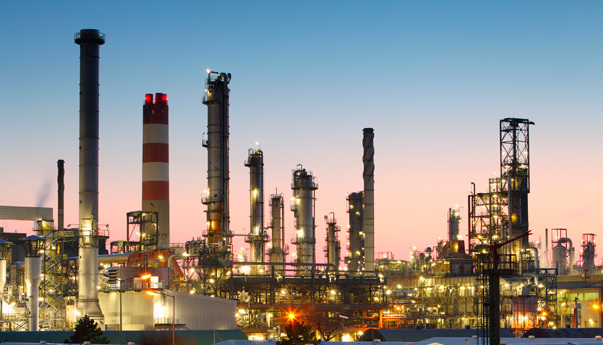 As demand for natural resources around the world continues to grow, so does the need to extract these resources in the safest and efficient manner possible. Hitachi cables for natural resource exploration exceed the required industry codes and specifications while also delivering the maximum performance that our customers demand. • Used for ultrasound array assemblies. • Applications include electronic equipment and flat panel display. 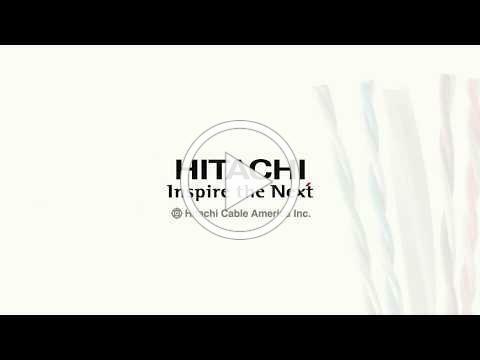 To accommodate a wide variety of applications, Hitachi Cable America offers dozens of unique designs intended to meet your specific needs. From high-flex to static, solid conductor to stranded, high-temperature to oil resistant, Hitachi has the right solution. Our most popular constructions are listed in this brochure and others can be found on our website. However, since engineering and manufacturing both occur in Manchester, New Hampshire, we can quickly and easily develop a custom cable if necessary. Though product testing is extremely important with all cables, it is even more so with industrial cables. In addition to in-house testing, which includes environmental exposure testing in Hitachi Cable America’s own environmental chambers, crush testing and electrical testing, flammability testing is performed to ensure the highest level of safety. Hitachi Cable America utilizes Underwriters Laboratories (UL), the world leader in product testing, for all of its flammability testing. Want to learn how Category cables are made at HCA? Watch this video!